Emergency medical care is provided free to all foreign nationals in case of life-threatening conditions that require immediate medical treatment. You will be given first aid and emergency surgery when necessary in all public health care facilities. Any further treatment will be free only to people with a Compulsory Medical Insurance, or you will need to pay for medical services. Public health care is provided in federal and local care facilities. These include 1. Urban polyclinics with specialists in different areas that offer general medical care. 2. Ambulatory and hospitals that provide a full range of services, including emergency care. 3. Emergency stations opened 24 hours a day, can be visited in a case of a non-life-threatening injury. It is often hard to find English-speaking staff in state facilities, except the largest city hospitals, so you will need a Russian-speaking interpreter to accompany your visit to a free doctor or hospital. If medical assistance is required, the insurance company should be contacted before visiting a medical facility for treatment, except emergency cases. Make sure that you have enough money to pay any necessary fees that may be charged. Travelers need to arrange private travel insurance before the journey. You would need the insurance when applying for the Russian visa. If you arrange the insurance outside Russia, it is important to make sure the insurer is licensed in Russia. 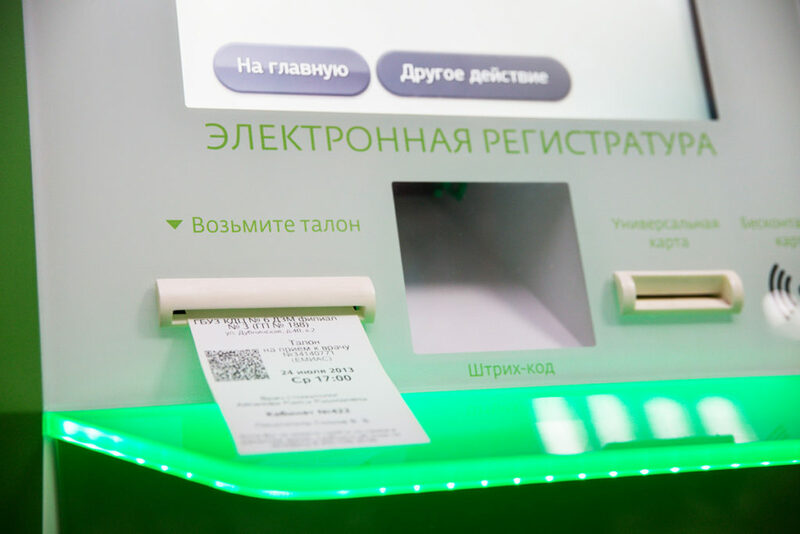 Only licensed companies may be accepted under Russian law. Holders of a temporary residence permit or permanent residence permit (valid for three and five years respectively) should apply for «Compulsory Medical Policy». It covers state healthcare only. An employer usually deals with this. The issued health card is shown whenever medical attention is required. Compulsory Medical Policyholders can get basic health care, such as emergencies, consultations with doctors, necessary scans and tests free. For more complex healthcare every person (both Russian and foreign nationals) must pay extra, or take out additional medical insurance. Clearly, you will have to be prepared to wait in a queue to see a specialist in a public health care facility (Compulsory Medical Policyholders can set an appointment using EMIAS site or ATM). In case you are a UK citizen, free, limited medical treatment in state hospitals will be provided as a part of a reciprocal agreement between Russia and UK. Ingosstrakh, Allianz, Reso, Sogaz, AlfaStrakhovanie. We recommend to avoid Rosgosstrakh company due to high volume of denials. Pharmacies can be found in many places around the city, many of them work 24 hours a day. Pharmaceutical kiosks operate in almost every big supermarket. However, only few have English-speaking staff, so it is advised that you know the generic (chemical) name of the medicines you think you are going to need. Many medications can be purchased here over the counter that would only be available by prescription in your home country. 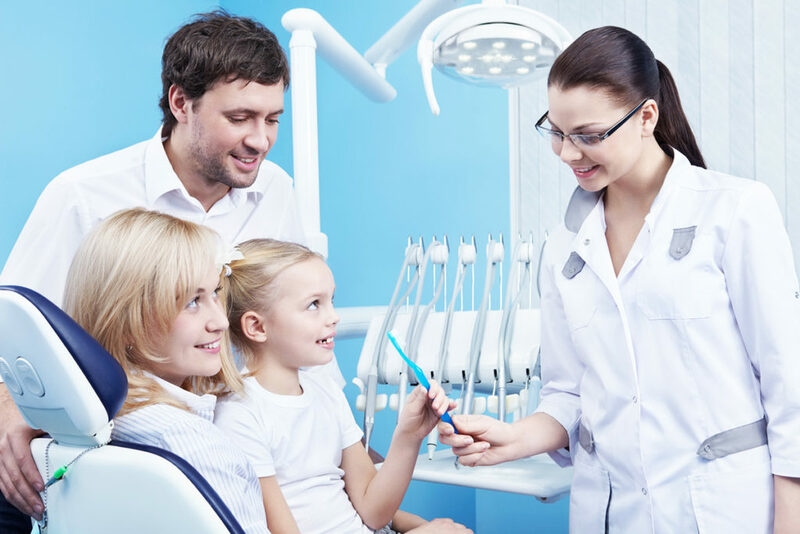 Dental care is usually paid separately by both Russian and expatriate patients, and fees are often quite high. Dentists are well trained and educated. In most places, dental care is available 24 hours a day. 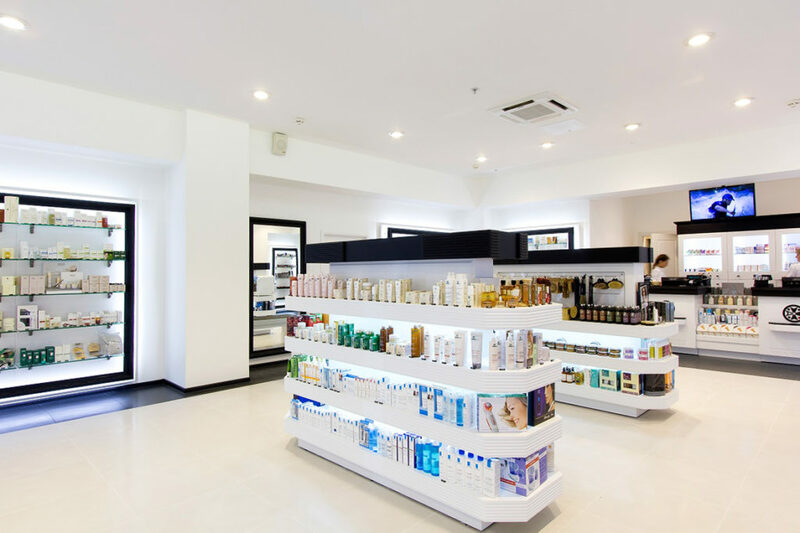 It is standard practice for expats to visit private clinics and hospitals for check-ups, routine health care, and dental care, and only use public services in case of an emergency. Insurance companies can usually provide details of clinics and hospitals in the area speak English (or the language required) and would be the best to use. Investigate whether there are any emergency services or numbers, or any requirements to register with them. Providing copies of medical records is also advised. 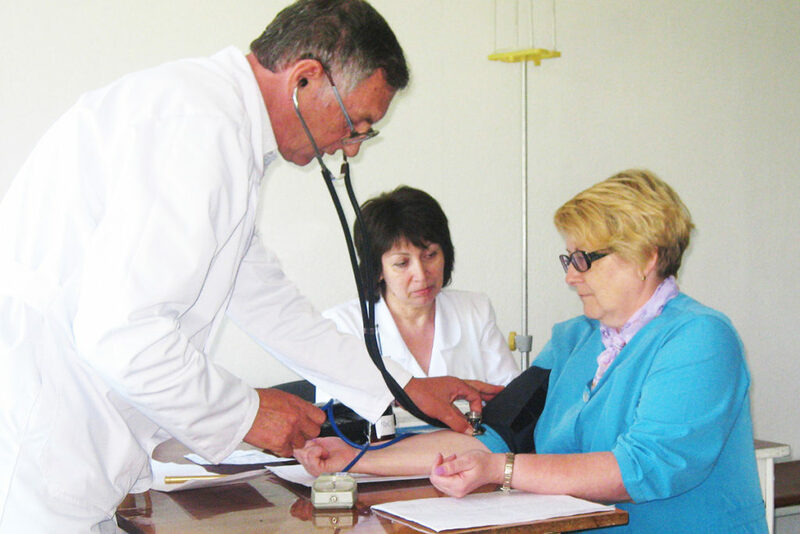 Moscow hosts some Western medical clinics that can look after all of your family’s health needs. While most Russian state hospitals are not up to Western standards, Russian doctors are very good. American Medical Center, European Medical Center, Intermed Center American Clinic, Medsi, Atlas Medical Center, OAO Medicina. 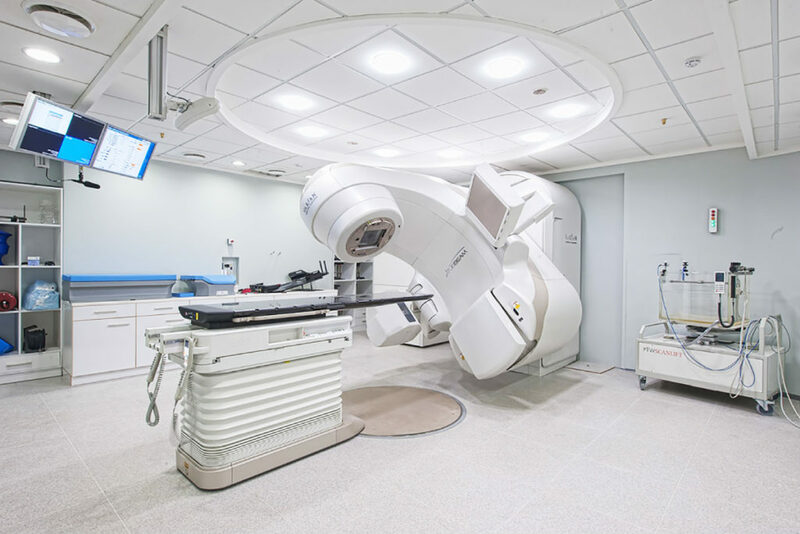 Several Russian hospitals in Moscow have special arrangements with GlavUPDK (foreign diplomatic corps administration in Moscow) and accept foreigners for checkups and treatments at more moderate prices that the Western medical clinics. In a case of a medical emergency, dial 112 and ask for the ambulance service (skoraya pomoshch). Staff on these lines most certainly will speak English, still it is always better to ask a Russian speaker to explain the problem and the exact location. 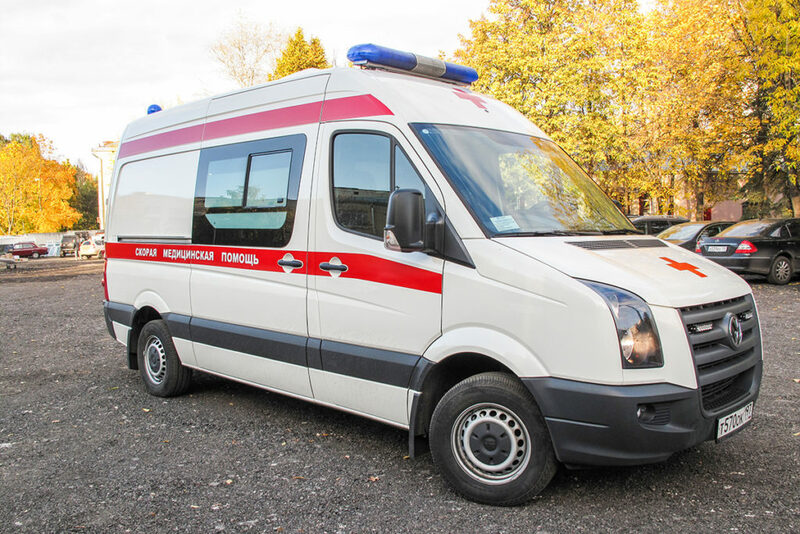 Ambulances come with a doctor and, depending on the case, immediate first aid treatment may be provided. If necessary, the patient is taken to the nearest emergency room or hospital, or to a private hospital if the holder’s insurance policy requires it.